I’m very excited for my new studio lighting! This Washington weather is so unpredictable and I love that I can rely on the lights to give me consistency! 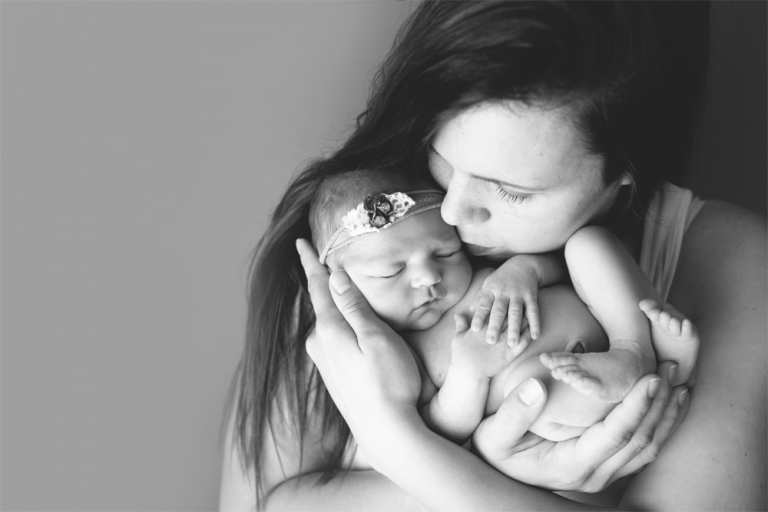 I really enjoyed being this family’s Puyallup newborn photographer! This was my first girl with the new setup and I couldn’t be more happy with the results! Norah was perfect and I was able to catch up with her mom, whom I played middle & high school sports with! It’s crazy how fast time goes and how much life changes, but so nice to see how we’ve all grown and become mommies!